KARACHI: Islamic banking has been growing at an annual rate of 30 per cent and may double its share by 2020, said the State Bank Governor Yaseen Anwar. He was speaking on Wednesday at the Round Table Conference on Islamic Banking Potential of Pakistan. �Islamic financial institutions are presently catering to most of the financial services needs of various sectors of the economy,� he added. He said that Pakistan, with more than 95pc Muslim population, and a constitutional obligation of ensuring a Riba-free economic system, has had a favorable response to Islamic finance. �Pakistan is amongst the pioneers of Islamic finance as we started planning for nurturing the Shariah compliant financial system way back in 1970s, and made a bold attempt in 1980s to bring the whole banking and financial system in conformity with Shariah principles,� he informed. According to the Governor SBP, the Islamic banking industry has been growing at an impressive annual growth rate of over 30pc over the last five years with sustained growth momentum despite significantly increased base. 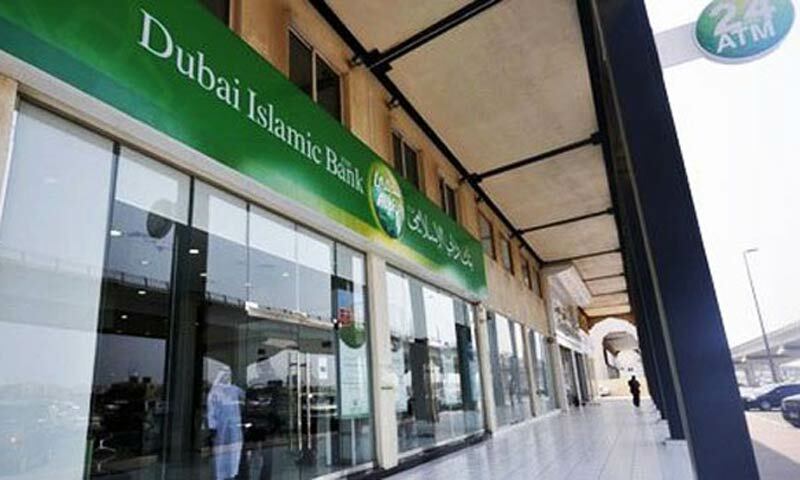 �Islamic Banking is currently spread across 80 districts of the country with a network of 1200 branches offering Shariah compliant products and services. Islamic banking assets presently constitute almost 10pc of the overall banking system in the country while in terms of deposits the share is above 10pc,� he said. �We also have plans to bring the whole financial system in conformity with Shariah principles in a phased and gradual manner�, said Finance Minister Ishaq Dar while addressing the conference. �This will enable Islamic banks to deploy their liquidity and longer term funds in strategically important infrastructure projects and improve discipline and transparency in public sector development schemes and programs of the government,� he added. He said that a committee was also constituted in this regard and a fairly broad mandate has been given to the committee for its work. Earlier, President Mamnoon Hussain inaugurated the conference. He expressed hope that Islamic finance will grow faster than expectations.